If you like to travel–and especially if you do it often, at least once every two years–you’ll absolutely benefit from choosing a credit card that is geared toward travel. 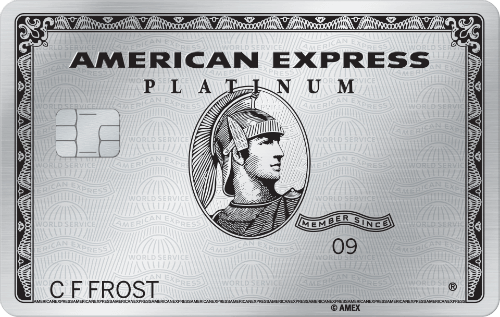 In fact, for regular travelers, not having one of these cards effectively means missing out on significant savings. Read on to find out which cards best suit your travel style/needs. Generous sign-up bonus: 40,000 miles after spending $1,000 on purchases in the first 90 days. Use for travel expenses that other cards may not let you use points/miles for–including cruises (one of the best travel options for families). 2X miles on all purchases. Every time you redeem, get 5% miles back to use on your next redemption. Southwest lets you change your flight easily and affordably, rather than charging a fee (typically $200) to rebook. Check bags for free (hard to pack light when you have kids). 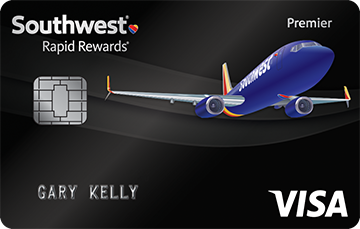 Receive 2 points per $1 spent on Southwest Airlines flights and hotel & car rental partners. Flexible miles accumulation with 6 possible airlines. 50,000 bonus points when you spend $4,000 on purchases in the first 3 months from opening the account. 2 points for each dollar you spend on dining AND travel, and 1 point per dollar spent on everything else. Excellent miles rewards with no annual fee. 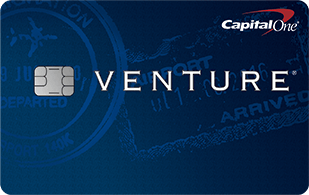 Receive 1.5 miles per dollar wherever you spend, with no limit. 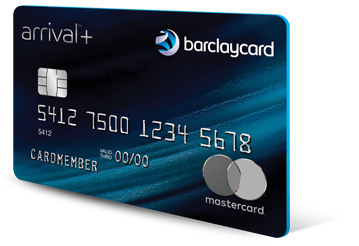 After a year of having the card, Discover will match your earned miles to double the total. Miles can be redeemed not just for travel but also for cash back. Perks: $200 annual credit for airline fees and Uber credit, and access to 1,000 airport lounges, hotel perks, concierge service, and restricted events. Reimbursement for Global Entry/TSA PreCheck application fee every 5 years. 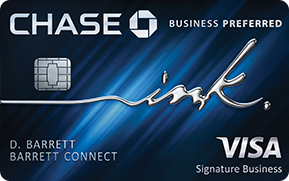 Earn 60,000 Membership Rewards points after spending $5,000 with the card in the initial 3 months. 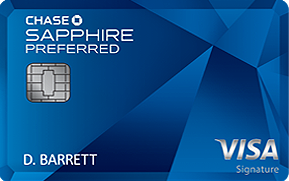 Bonus: get 80,000 points when you spend $5,000 in the first 3 months ($1,000 toward travel redeemed through Chase Ultimate Rewards®). 3 points per $1 (on your first $150,000) in certain categories (travel, some advertising, shipping, and telecommunications) per account anniversary year. On all other types of purchases, get 1 point per $1 (unlimited). 10,000 bonus WorldPoints ($100 off your next cruise) after a transaction in the first 90 days. 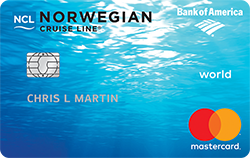 3 WorldPoints per $1 on Norwegian purchases. 1 WorldPoint per $1 on other kinds of purchases. Unlimited 2X miles on all purchases. Miles can be redeemed toward cruises (and other travel purchases). 40,000 bonus miles after spending $3,000 within 90 days of account opening. 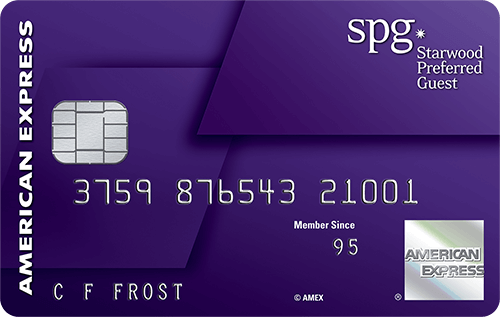 Earn 25,000 bonus Starpoints® after using card for $3,000 worth of purchases in the first 3 months. Starpoints have extremely high value compared to other cards’ points. Can also be used for airline miles with 30 airline transfer partners. Consider one of these credit cards if you know you’ll be traveling a lot–it just makes good financial sense.